In Balanced Achievement’s ‘Quote 20’ series, we illuminate 20 quotes about a particular topic or 20 quotes said by a prominent individual, all of which are chosen with hopes of increasing readers levels of inspiration and motivation. 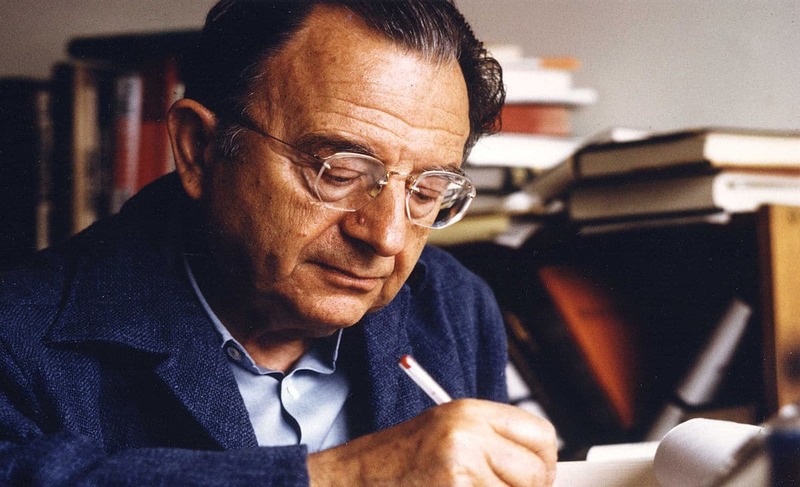 In this article, we turn our attention to one of history’s most influential social psychologists by exploring 20 Erich Fromm quotes. Ever since the likes of Williams James and Wilhelm Wundt helped to legitimize the field of psychology around the turn of the 20th century, a plethora of eminent psychological figures have increased our understanding of the brain and human behavior with their own unique insights and wisdom filled words. Undeniably, one such individuals who’s done just that is the late great German social psychologist Erich Fromm. After being forced to flee his home country in 1933, because Adolf Hitler had begun imposing his will on those of the Jewish faith, Fromm made a name for himself while primarily living and working in the United States.